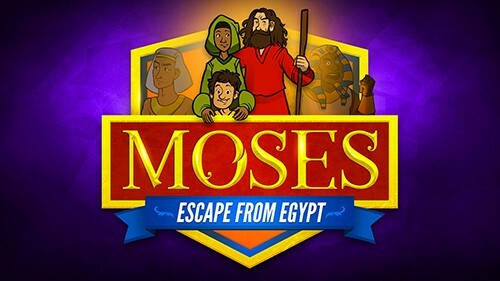 The #1 Bible Video For Kids Collection. 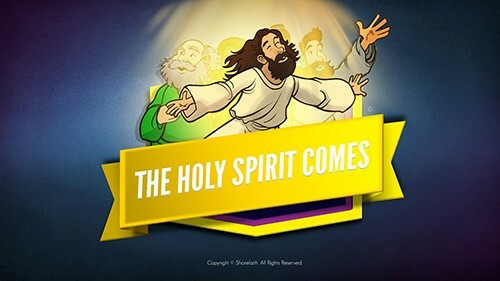 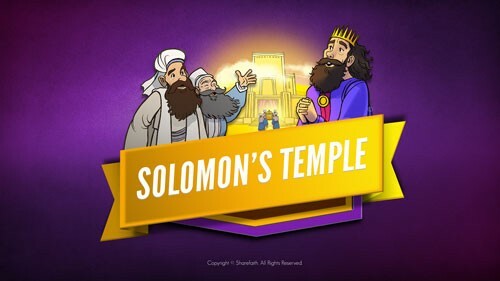 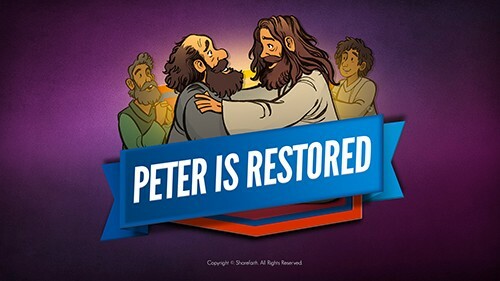 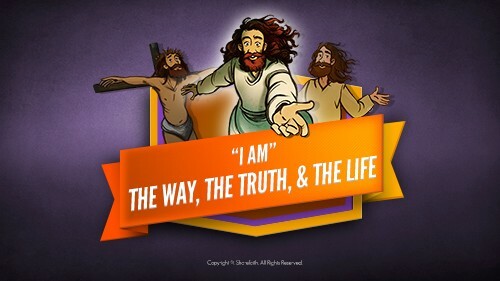 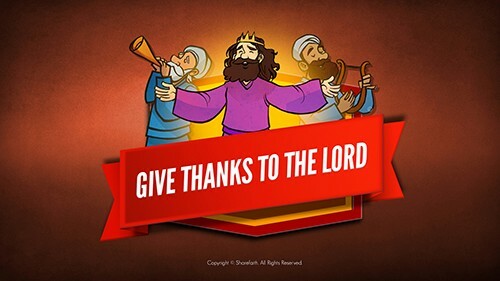 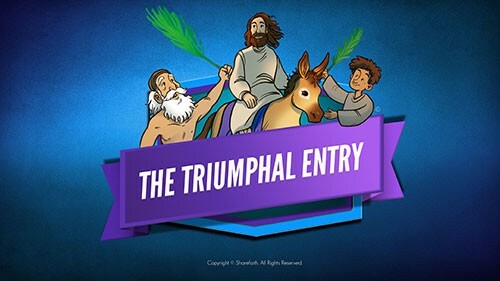 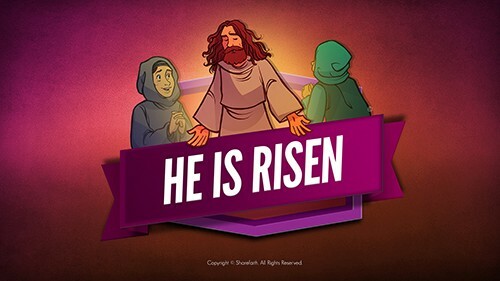 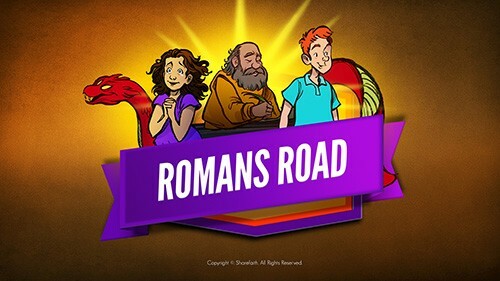 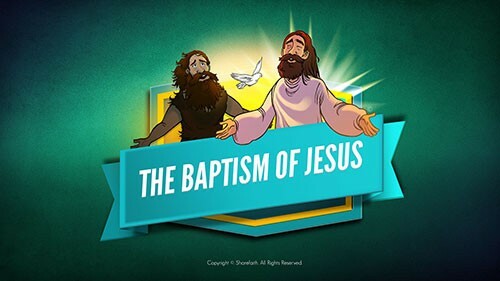 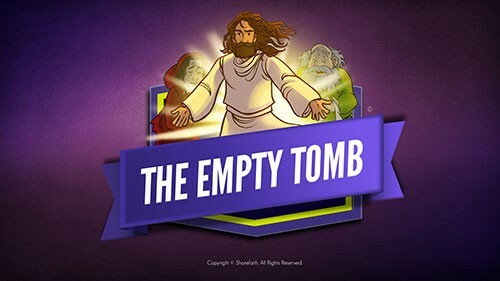 Download, explore and watch stunning HD animated kids Bible videos with stellar Gospel application for Sunday School and home school. 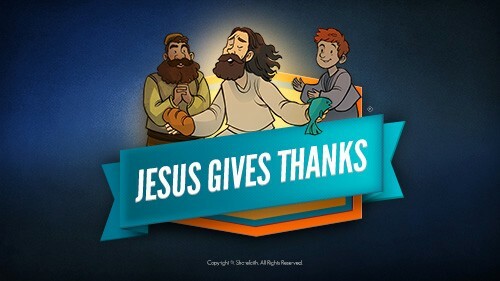 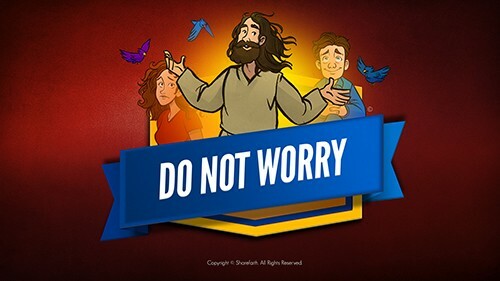 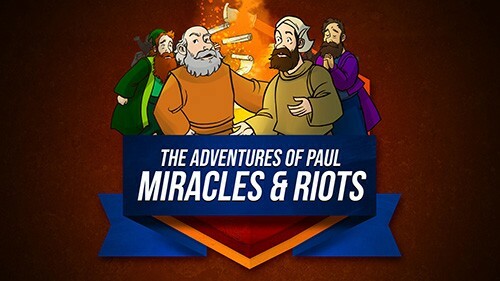 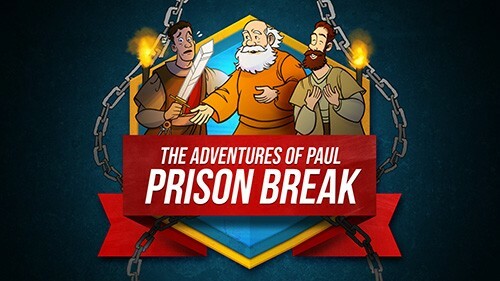 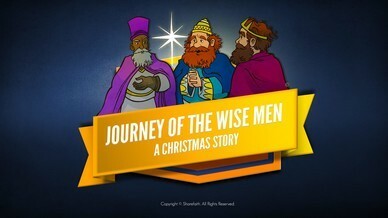 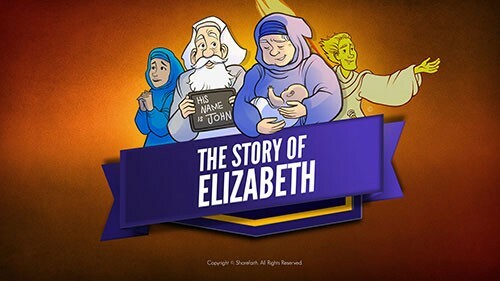 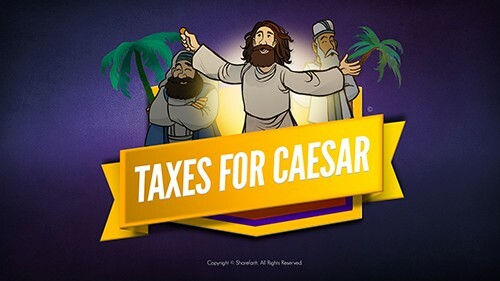 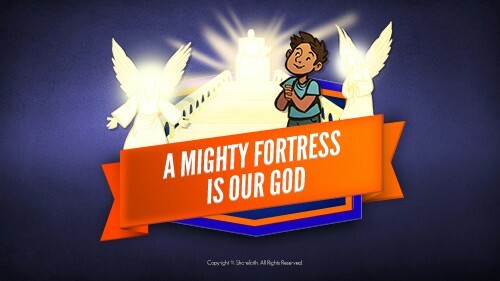 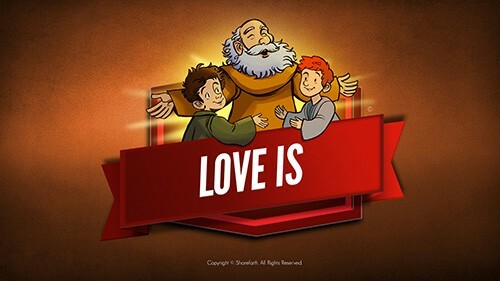 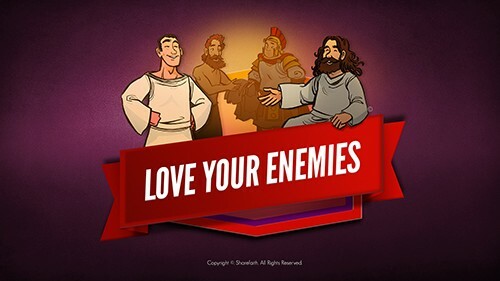 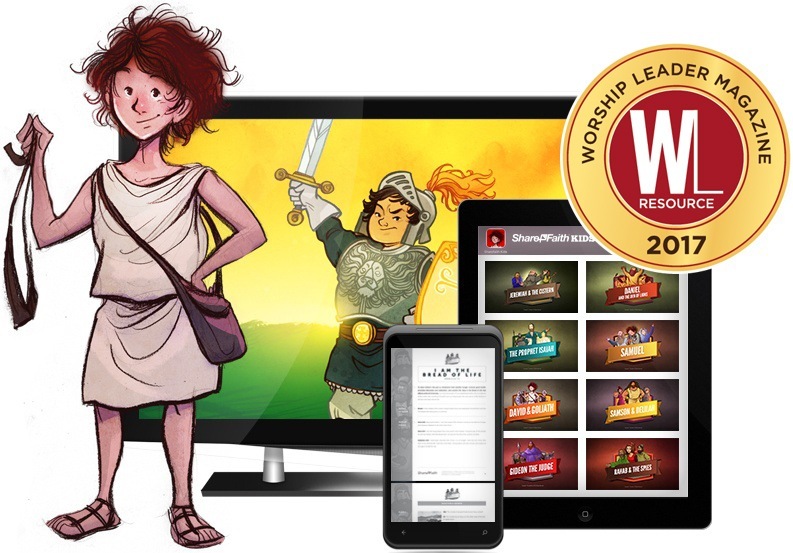 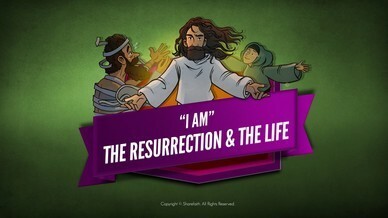 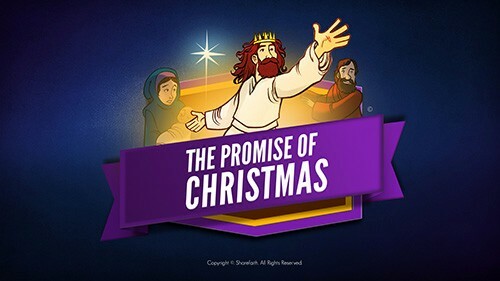 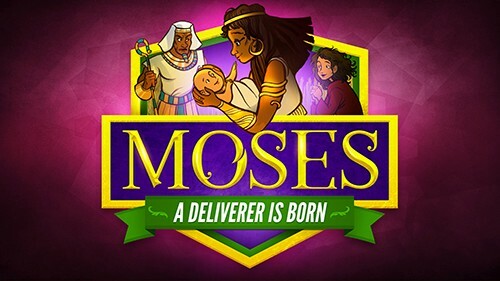 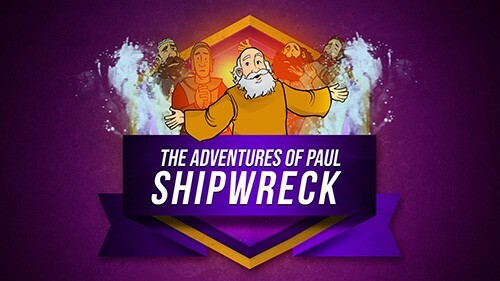 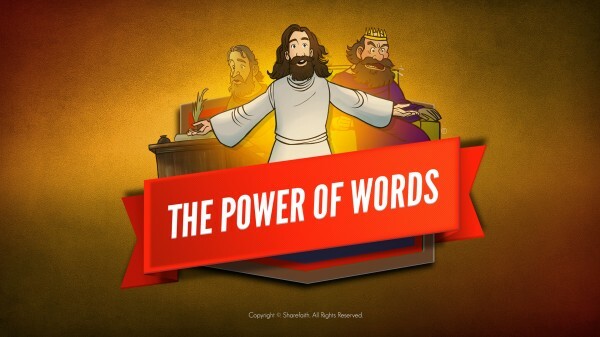 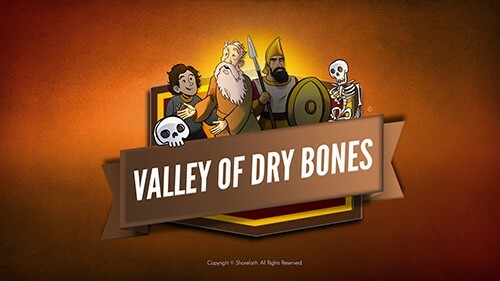 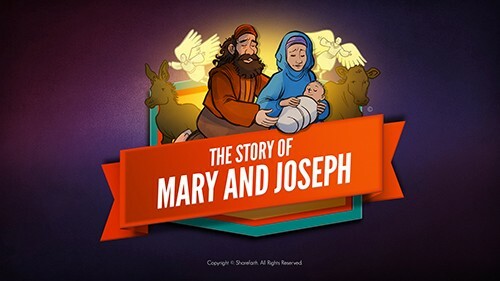 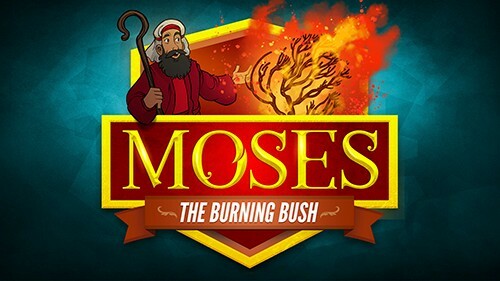 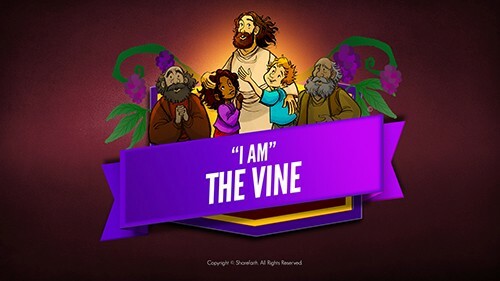 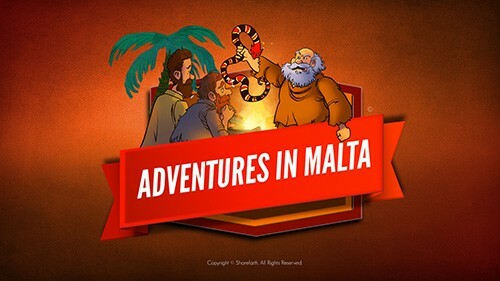 Sharefaith Kids set out to create beautifully animated Bible video for kids, with amazing music and narration that will leave a lasting impact.